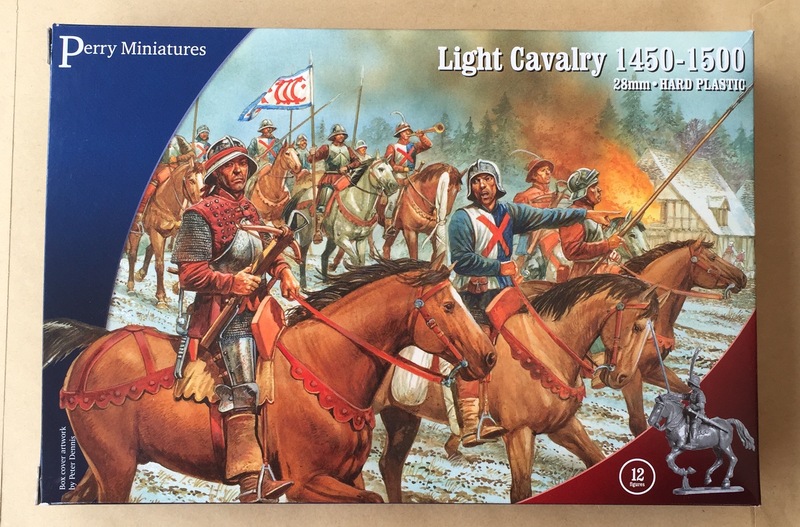 Today I got a big parcel in the mail containing the new Perry WotR light horse plastic figures. 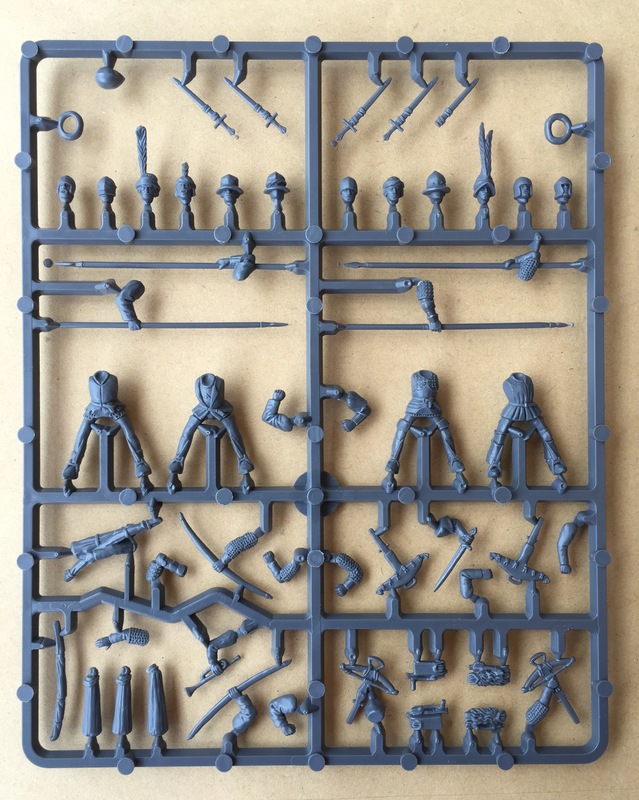 There is no flash on the sprues so there shouldn’t be much preparation to be done before glueing the figures as expected by a Perry set. The horse spurs are the same as in the other WotR sets. You can get a box here. I will probably use mine for my GoT Lannister Army.